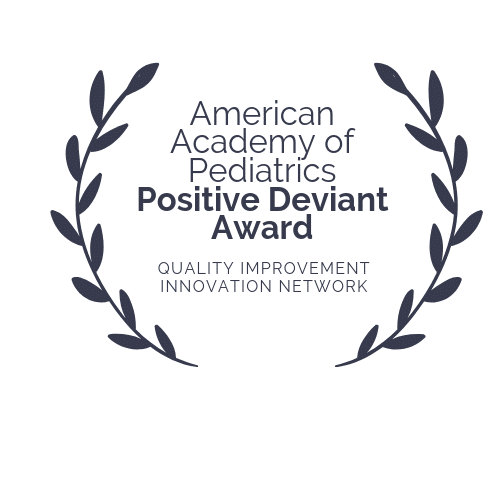 Built by patients and their primary care teams. Some experts say preventive medicine is the “last mile” of clinical decision support—the one area of healthcare that doctors have yet to conquer. 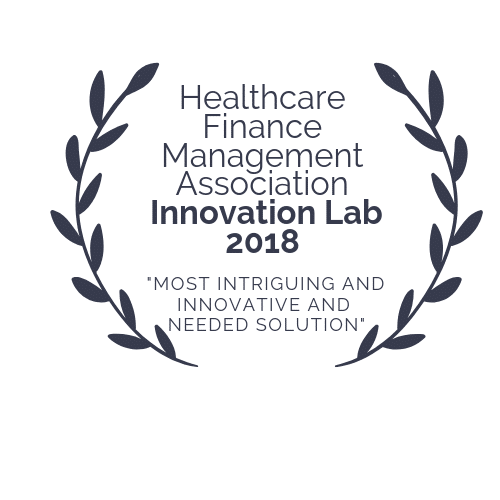 The Healthcare Finance Management Association members have voted PreventScripts a company with “the most intriguing, innovative and needed solution for our industry” for improving population health management through analytics. We know you’re already busy, so PreventScripts won’t take time out of your hectic schedule. Think of it as automated preventive medicine. 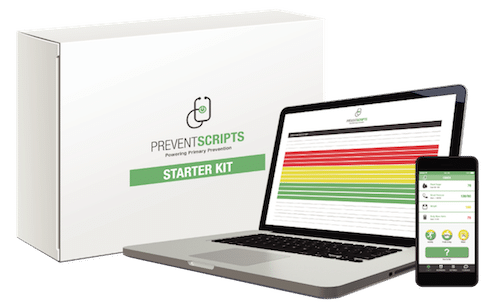 PreventScripts platform is a valuable behavior change platform to stem rising healthcare costs within prediabetic populations. 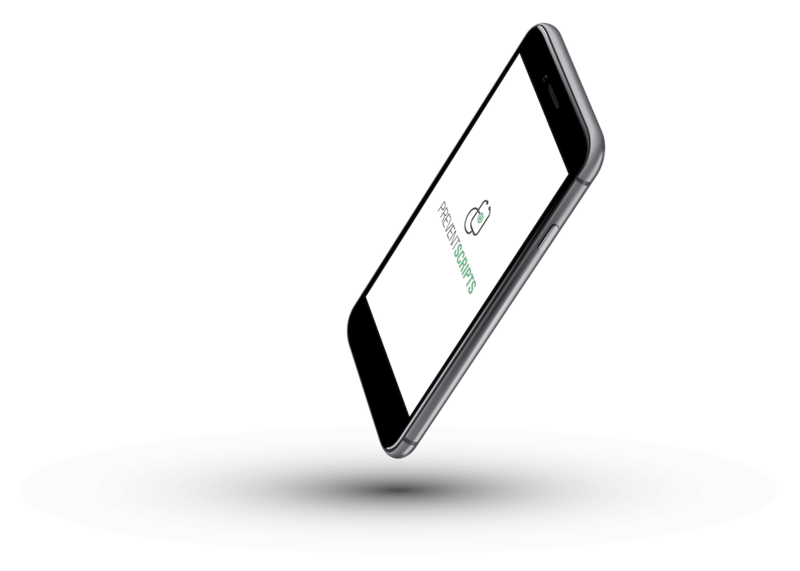 It allows your population to “close the loop” with their health, at home and on their own terms without the expensive hospital system in between. You’ll find PreventScripts at the intersection of passion and execution. 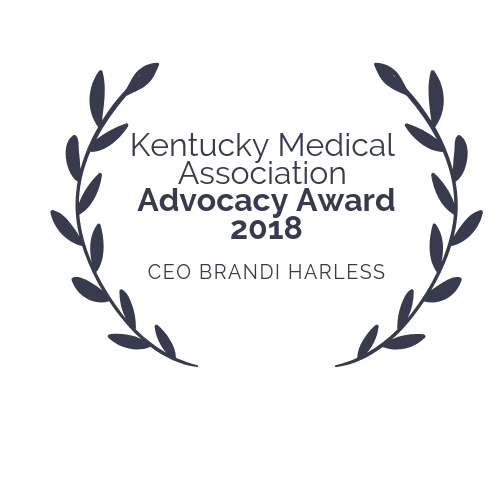 Brandi Harless and Dr. Natalie Hodge are passionate about serving an underserved population and coming up with real solutions. This product and this team can be the best thing that ever happened to someone struggling to maintain a healthy life while dealing with diabetes and hypertension.